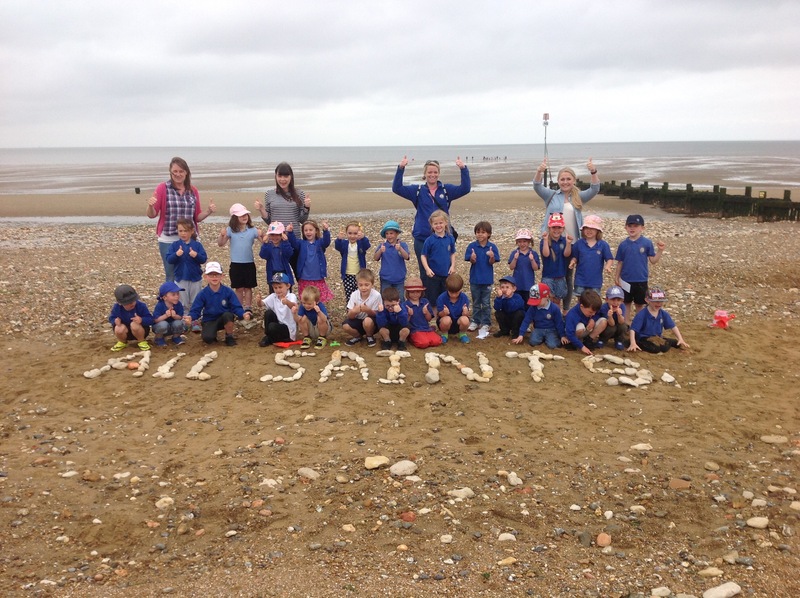 The Reception team have had a fantastic day in Hunstanton today. We visited the sea life centre and then had a little trip to the beach where the children hunted for shells and made sketches. As always the children behaved impeccably and set a good example for the other visiting schools. Chloe had a brilliant day. She took much delight in telling me about crab’s bottoms! Thanks to everyone who made the trip possible – I know how ‘full-on’ they are! Molly has had a great day and reckons the starfish felt like fish fingers!! Thank you to all the staff involved, Sophie had a great time. Charlie had a wonderful time and told us that he had held a starfish which felt soft!! He really did enjoy it so thank you to everyone for making it a great day.